OK. So if you haven't noticed, a number of Interior designers are jumping on the Virtual Design Service wagon. I have been exploring these packages to get a feel for them and see if this is something I would really use. 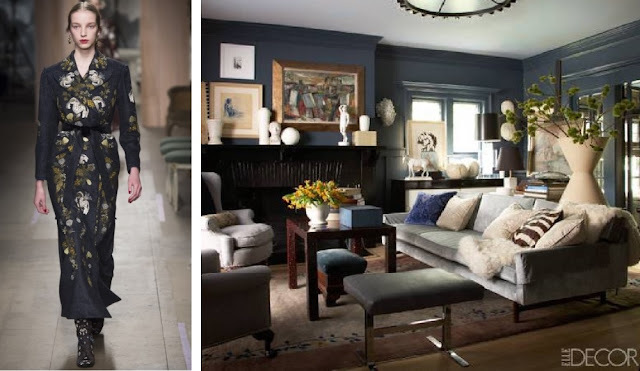 I am pretty design savy, and I enjoy shopping for my home and sourcing products for clients, so I am not sure if I would really see the value in this service. I am also a little worried about the budget to get a room like this done. Could I even afford their recommendations? 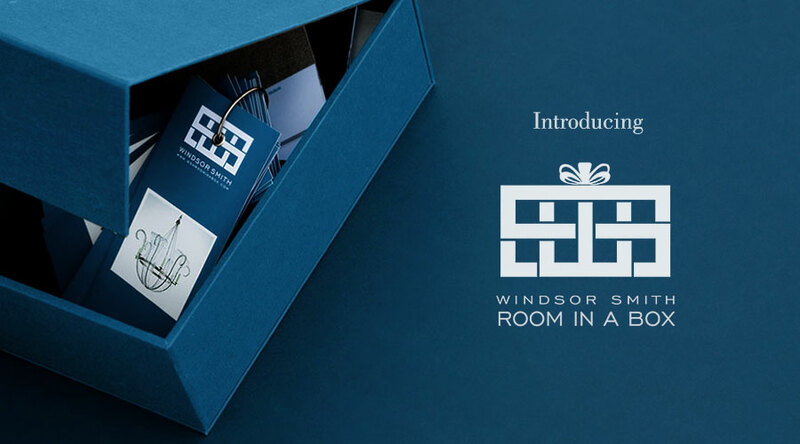 Then I see Windsor Smith has launched Room in a Box, and I am all over it. I want access to her creative mind and access to her vendors. The program is executed impeccably, complete with extensive image gallery and videos of her team at work The marketing genius behind this site deserves a bonus. Suddenly I am ready to take picturs of my room, measure up floors, and throw my visa on the table.